The ProSphere Financial Group is the result of the encounter of passionate and dynamic people who decided to pool their expertise and skills. 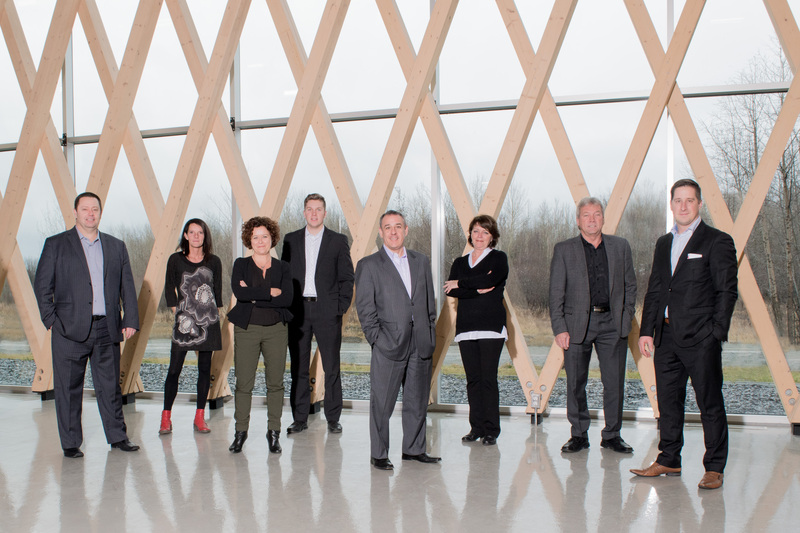 Members of the management team have been in place since 1985 and since 1997 and 1998 for the second wave of directors. The firms officially merged their activities in 2008 and are offering their expert consulting services in Gatineau, Granby, Laval, Rosemère, which is the administrative centre, and Rouyn-Noranda, which is the head office. The ProSphere Financial Group distinguishes itself within the financial services industry thanks to its recognized expertise and the dedication of more than 15 expert advisors committed to responding to the specific needs of each of their clients. Our goal is to help clients educate themselves financially. We strongly believe that if they understand their financial situation, we can better assist them in increasing and protecting their estate with the utmost respect for their profound values. At ProSphere, we believe that all clients have the right to a tailored team in order to take care of their financial health. For this reason, we invite you, if you wish, to communicate with the expert of your choice. You can benefit from the services of our exceptional assistants at any time to accelerate appointment taking and facilitate your experience. A full array of experts recommended by our firm is also at your disposal to ensure that you are surrounded by the best team. Because each client is a person to begin with, our advisors know how to listen and advise each of them, regardless of their situation. They ensure that they have a sound understanding of the clients’ objectives and how to reach them beyond expectations. The information contained in this website is only intended for residents of Québec and Ontario. Click here for legal information as well as information on copyrights and trademarks.